For my Bat Mitzvah at The Emanuel Synagogue, I am doing a mitzvah project. A mitzvah is doing something good for others. 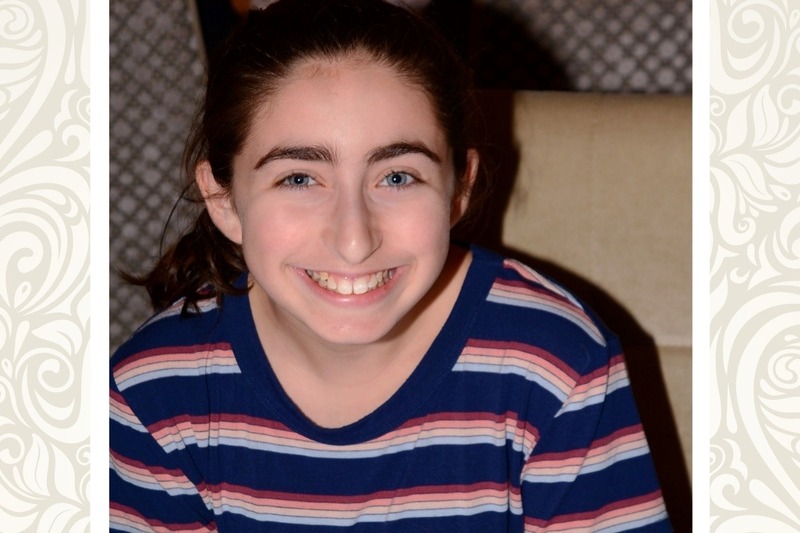 My mitzvah project is to raise money so that I can make care packages for sick kids at Connecticut Children's Medical Center. I feel very bad for all the kids who have to suffer for long periods of time and I want to bring them some joy. The packages will include things like art projects, stickers, putty and other things to distract them while they are at the hospital. I hope you will help me by buying my baked goods, hiring me as a mother's helper, or donating money. I would really appreciate any help I can get to bring a smile to the kids’ faces. I will collect donations until June 2019 and then I will use the money to put together the packages. Thank you!